Oxnard, California -- Along the 14 hundred foot Port Heuneme Pier fishermen dangle lines into the Pacific while dog walkers, joggers and families enjoy the occasional sight of dolphins arcing their way through the water. On the beach, more dolphins are depicted in bronze on the memorial to the victims of Alaska Airlines Flight 261, which crashed 14 years ago today. 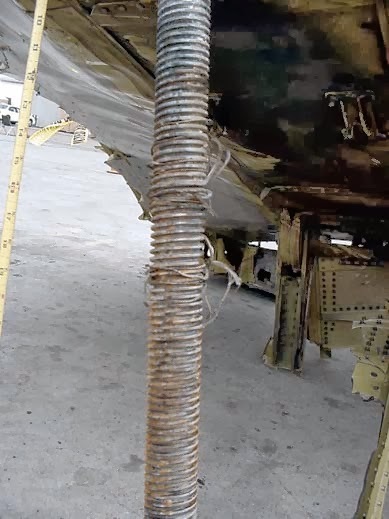 Eighty eight people died in the disaster - the result of a failure of the screw mechanism used for pitch control on the horizontal stabilizer. This was ultimately attributed to lax maintenance practices by Alaska Airlines and lax oversight by the Federal Aviation Administration. The flight control issue begin two hours after the plane left Puerto Vallarta, Mexico headed for San Francisco and then on to Seattle. The pilots thought they had the situation under control, but the last minutes of this ill-fated flight were so full of drama, it was fictionalized in 2012 in the movie Flight starring Denzel Washington and Don Cheadle. I thought about this accident last night, while attending the New York premier of the movie, Charlie Victor Romeo. This new film comes from an off-Broadway show created and produced by Bob Berger, Patrick Daniels and Irving Gregory. It was first performed in 1999. Bob and I worked together at CNN covering the 1996 crash of TWA Flight 800, an event that changed both of our lives by sweeping us up into the complex world of aviation safety. Charlie Victor Romeo is a powerful ensemble performance, a frills-free re-enactment of the transcripts of six cockpit voice recordings from air accidents in the eighties and nineties. Each vignette is heart-pounding and no less so because we already know how each episode will turn out. When the movie was over, Bob talked about what he learned over the past 15 years of being involved with this subject matter, describing the fallacy of pilot error and the element of caprice that shifts the balance from a non-event to disaster. The dramatizations he filmed were little different from what went on that January afternoon in 2000 two hours after flight 261 left Puerto Vallarta. Captain Ted Thompson and First Officer William Tansky had thousands of hours in the MD-80. 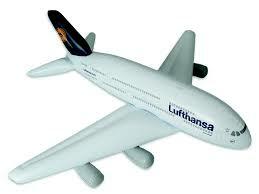 It was practically the only airliner Tansky had flown. So when the problem with elevator control developed, neither man seemed overly worried - at least from what I could tell by reading the CVR transcript. The pilots insisted on turning back to Los Angeles, which they'd passed 90 miles back. Twenty minutes later, while trying to diagnose the issues and calculate how to approach and land at LAX, their hobbled condition deteriorated. "We're in much worse shape now," Capt. Thompson says. "We've lost control, vertical pitch." Eight minutes later the plane became inverted. Capt. Thompson asks, "Are we flyin?" Then, in the struggle says to Tansky, "Gotta get it over again. At least upside down we're flyin." Pilots in the vicinity had been asked to keep their eyes out for Alaska Flight 261 and several reported seeing the plane do a "big, huge plunge." There was time for the crew to issue one Mayday before the plane hit the water. An air disaster is a story only partially told from the pilot's perspective. Earlier this month, while visiting the memorial, I struck up a conversation with a man named Todd, who was sitting on a nearby park bench. From where we were, we could see the heaves of the Channel Islands where the MD-80 plunged into the ocean near Anacapa Island. Todd worked for the town of Oxnard back then. His memories of the day remain vivid. Pieces of the airplane washed up all along this beach and he and many others were responsible for securing it all for investigators. Fishermen, boaters and others were rushing out to the crash site to help in what they hoped would be a rescue effort. It was heartbreaking for sure, nothing on this scale had happened to this quiet agricultural community. Earlier this week, when I spoke to Bud Bottoms, the sculptor who created the memorial, he told me about a few notable coincidences involving Port Heuneme and the Alaska flight. First, Heuneme is an indigenous Chumash word, Bottoms told me. It means "resting place". And those dolphins - a frequent element in the artist's work - leap along the raised gnomon of the sundial even as their real life counterparts splash in the ocean, just steps away. 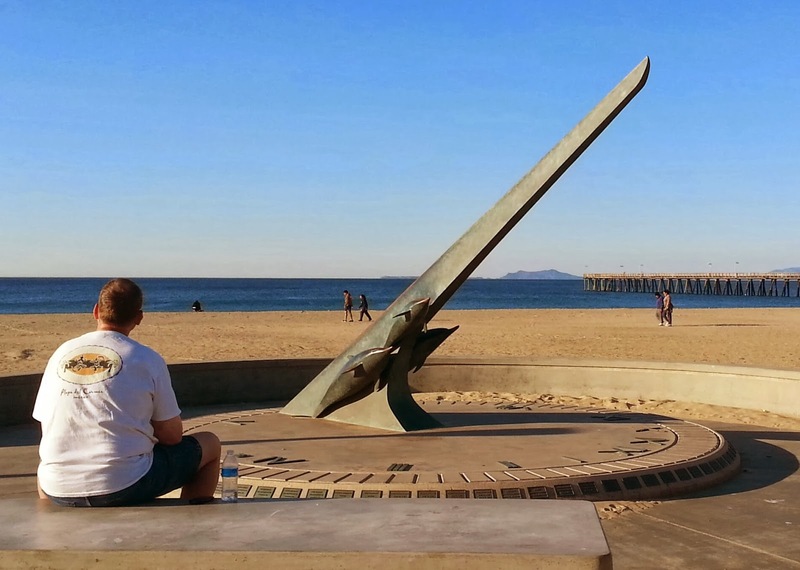 The sculpture on the memorial completes a circle that began in Mexico long before the crash, in 1987 when Bottoms designed a playful sculpture for Puerto Vallarta, a sister city to his hometown of Santa Barbara. 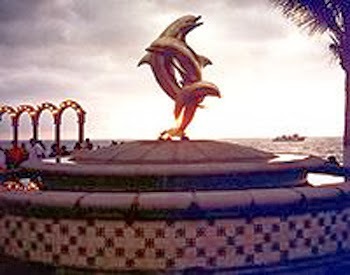 Sitting as it does above the beach, it is easy to imagine that some of the people who would soon be on flight 261 might have seen and enjoyed the sight of the three golden dolphins leaping out of the fountain with the ocean as backdrop. They would not know, but I will tell you, that the artist's interest in these mammals is based on a Native American myth in which drowning humans are transformed to dolphins. Sometimes even without the movie producers real life can seem like Hollywood drama. The NTSB's report on this accident can be found here. The trailer for Charlie Victor Romeo can be seen here. The film screens at the Film Forum New York and Downtown Independent Theater Los Angeles between January 31 and February 6th. Mike Bernard. Rest In Peace.